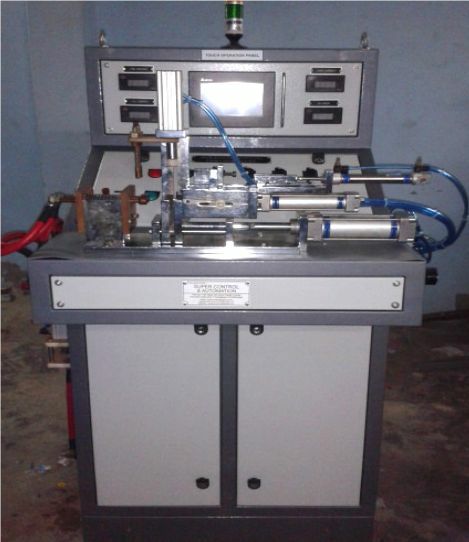 (SSTB) Solenoid switch testing bench is developed to provide testing of solenoid switch performance as per the OEM recommendations. SSTB provides complete automatic process cycle to provide testing of solenoid switch of any type rated 12/24 VDC. SSTB is capable of working with Oil cooled Servo based rectifiers and advanced Air cooled IGBT based rectifiers.